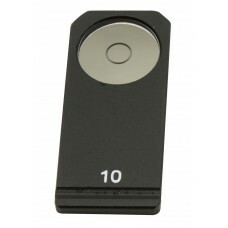 Objective IOS LWD 10x/0.25 (no cover slide).. 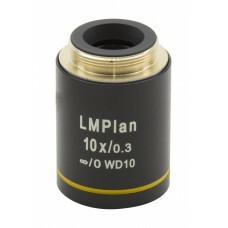 Objective IOS LWD 20x/0.40 (no cover slide).. Objective IOS LWD 50x/0.70 (no cover slide).. 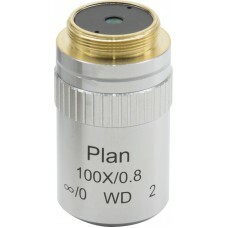 Objective PLAN LWD 10x for phase contrast.. 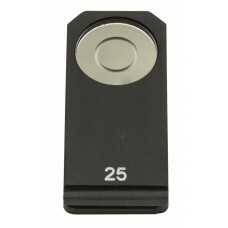 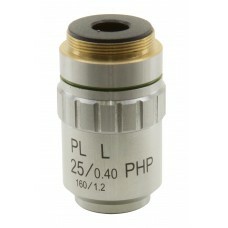 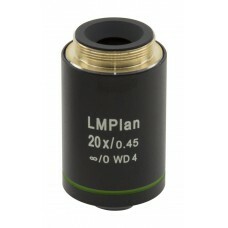 Objective PLAN LWD 25x for phase contrast.. 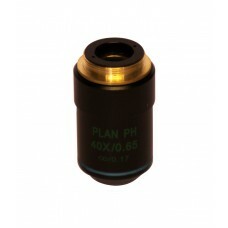 Objective PLAN LWD 40x for phase contrast.. 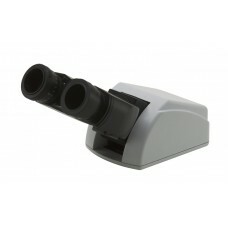 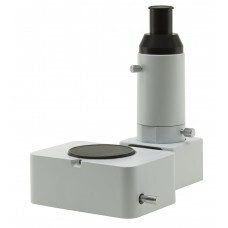 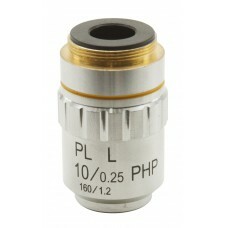 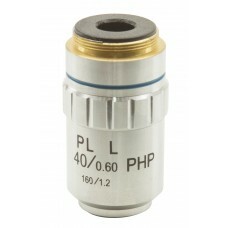 Objective IOS LWD 100x/0.80 (no cover slide)..
Trinocular attachment for Ergonomical binocular head (M-755).. 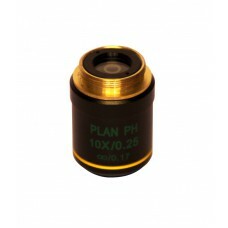 Objective IOS PLAN Achromatic for phase contrast 10x/0,25.. 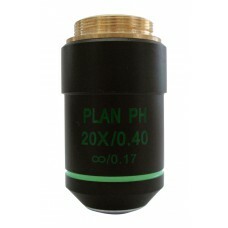 Objective IOS PLAN Achromatic for phase contrast 20x/0,40.. 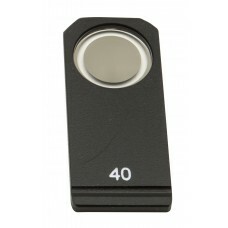 Objective IOS PLAN Achromatic for phase contrast 40x/0,65..